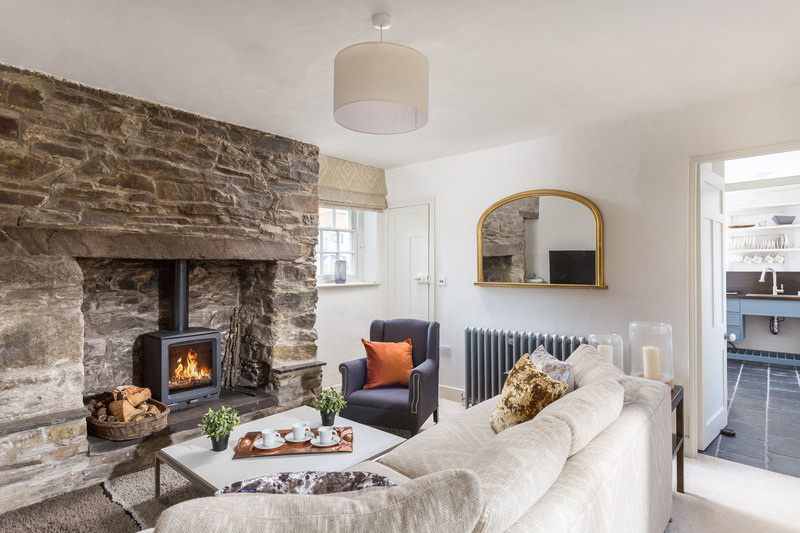 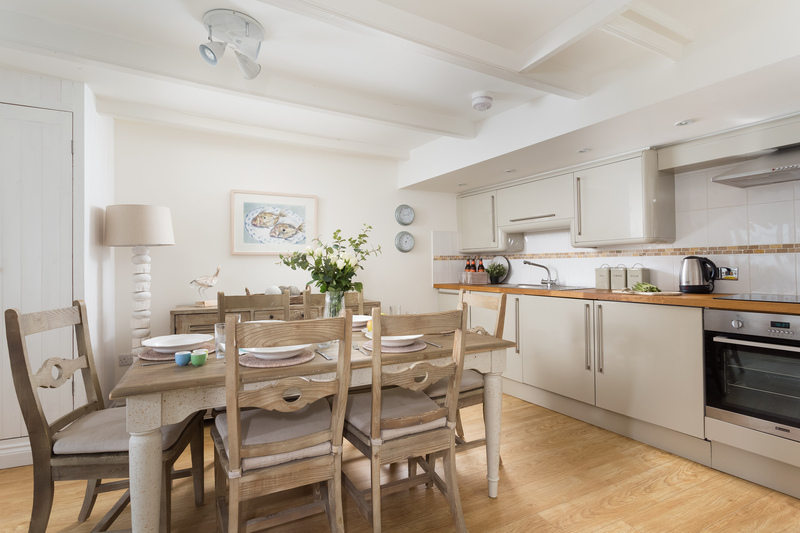 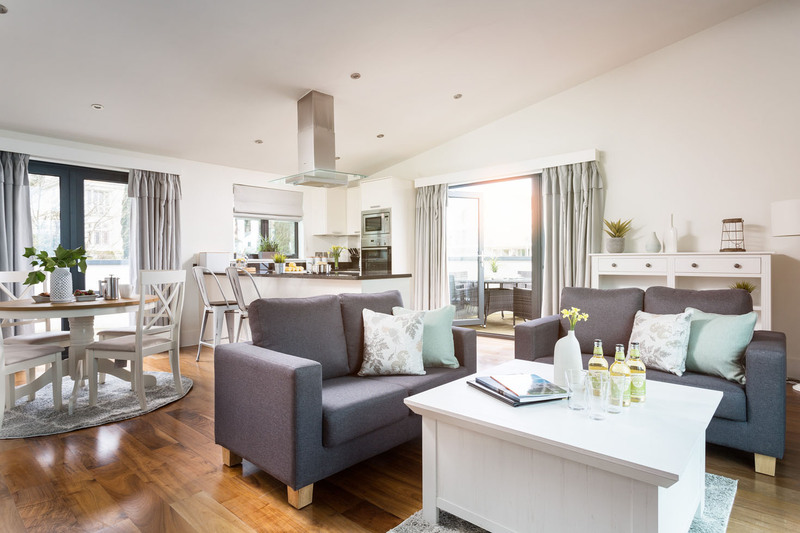 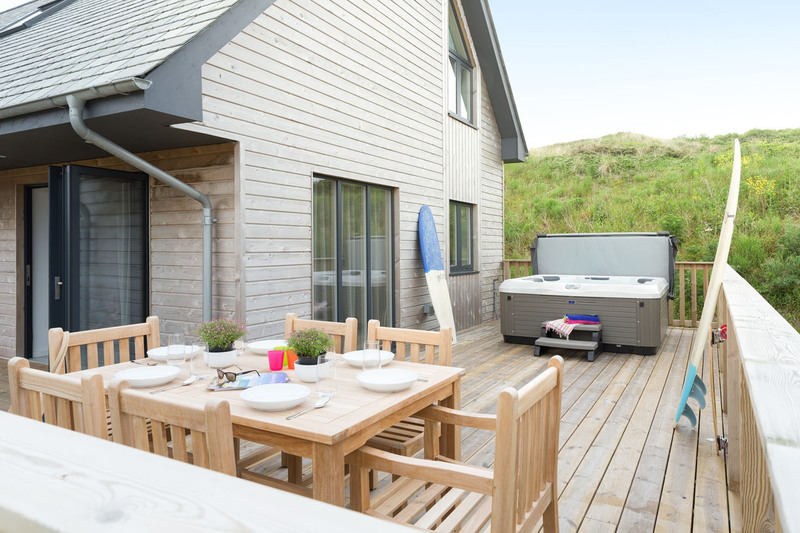 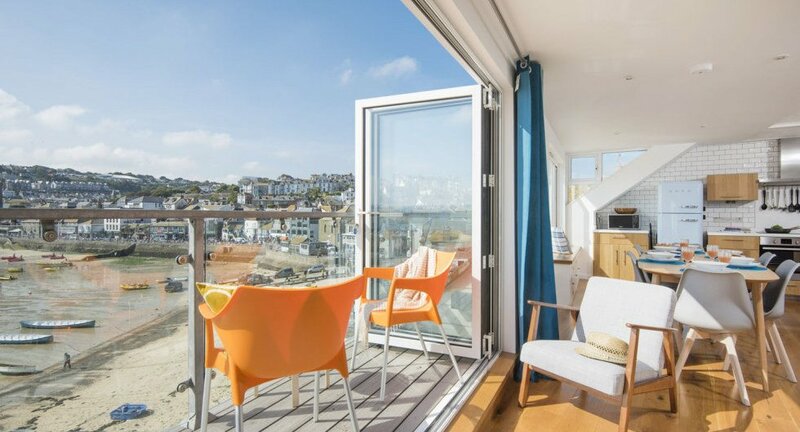 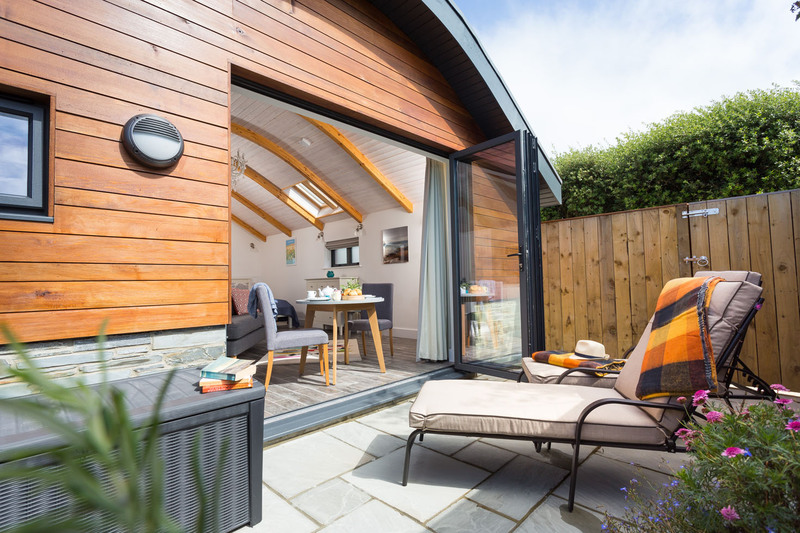 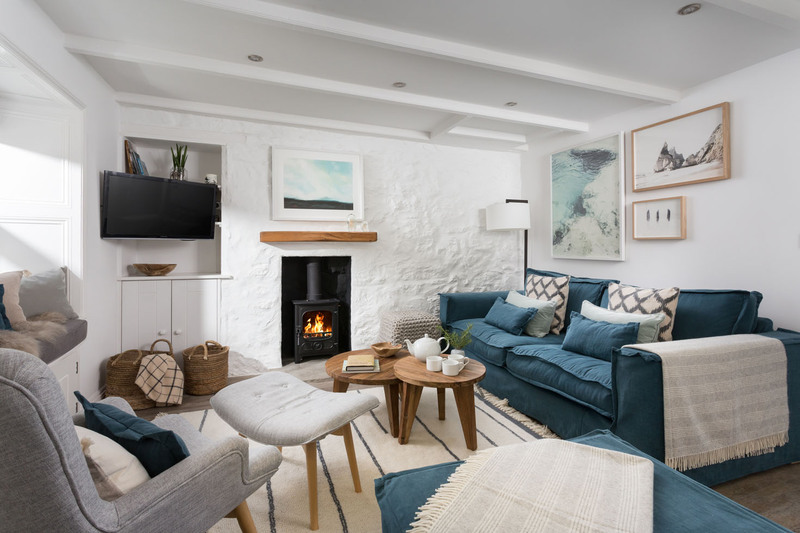 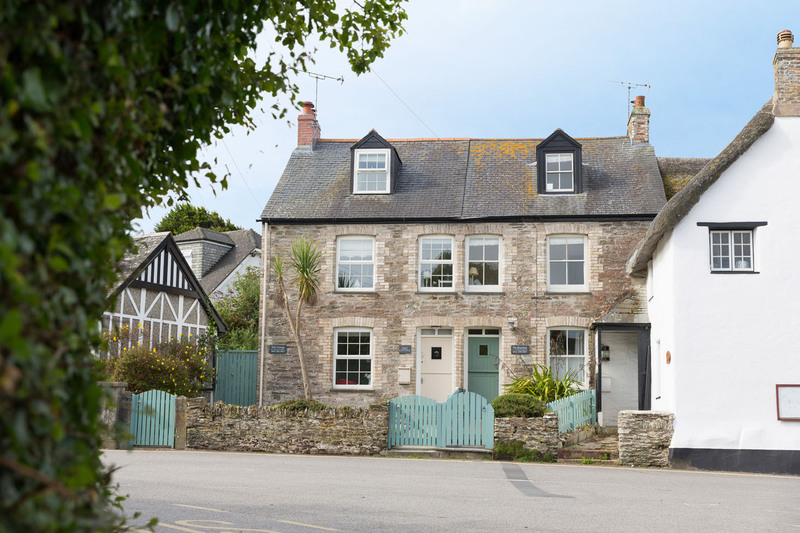 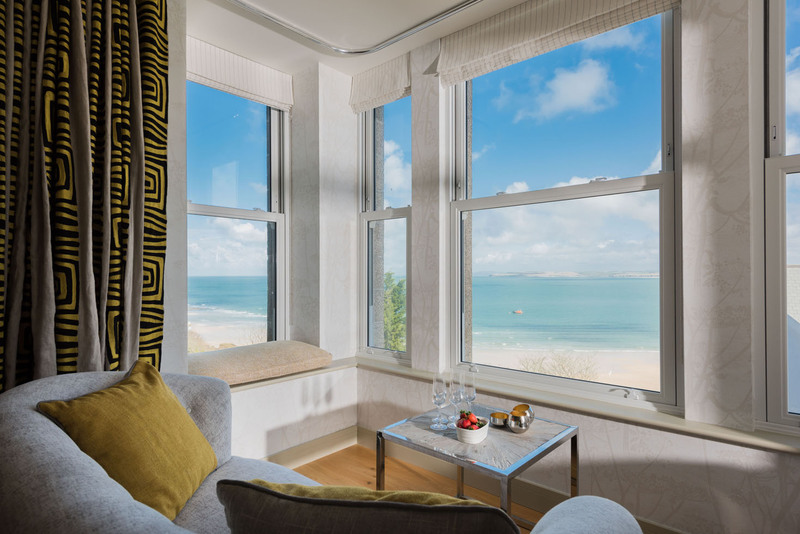 A beautifully stylish boutique hideaway created for two, located in the village of Trevone near Padstow. 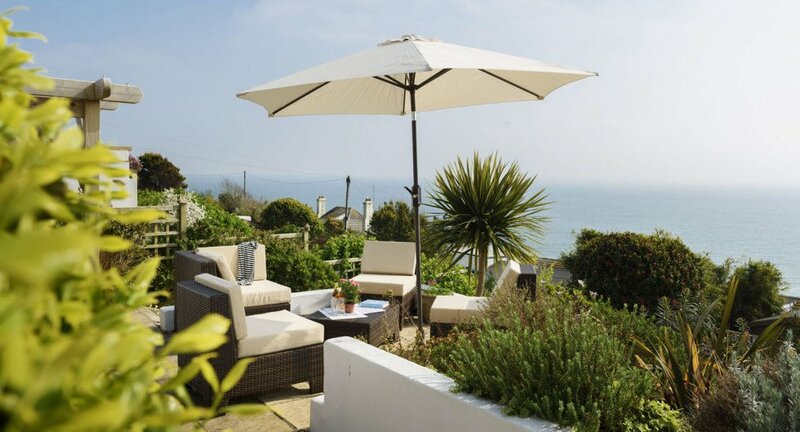 Stay in relaxed coastal style at Averack, a perfect family home by the sea. 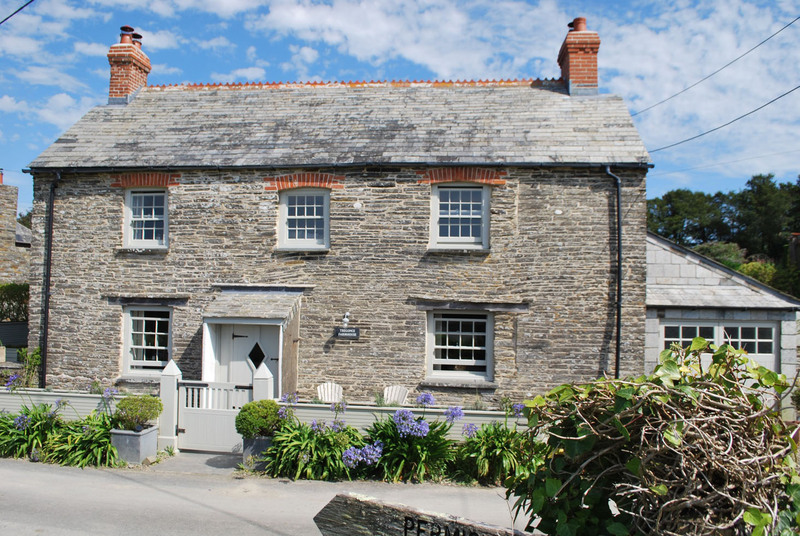 4 bedrooms (including 2 ground floor) and 3 bathrooms.